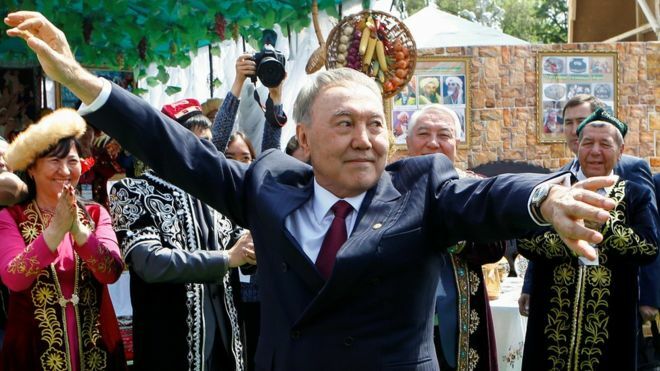 Mr Nazarbayev, 78, has been largely unchallenged as leader of the oil-rich nation since 1989, according to BBC report. He will retain much of his influence as head of the governing party. Mr Nazarbayev will remain at the helm of the influential security council and will hold the formal title Leader of the Nation.